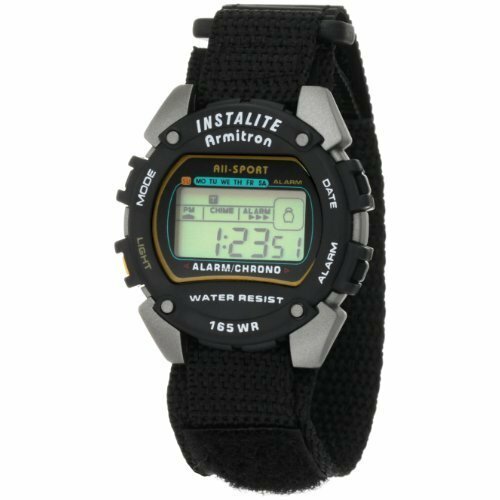 Armitron Sport Men's 40-6623BLK Chronograph Instalite Black Digital Watch by Armitron Sport at Watches Sales. MPN: 40/6623BLK. Hurry! Limited time offer. Offer valid only while supplies last.